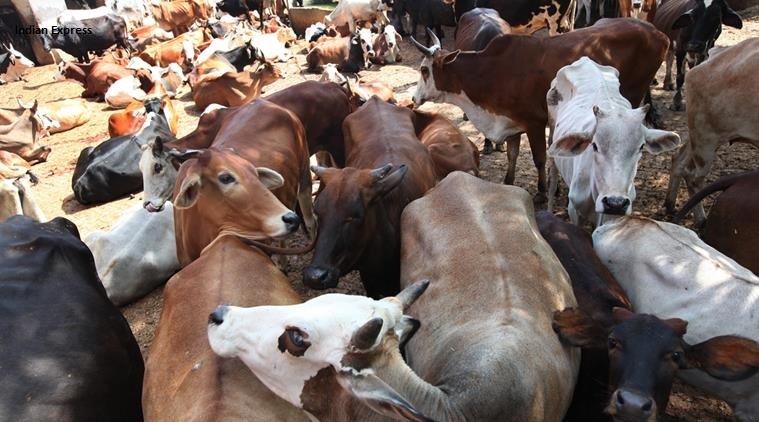 Gau Rakshakes again physically assaulted a man who takes the cows to the government shelter from the temporary shelter. According to the witnesses, Cow Vigilantes takes ut a driver and beat him without any Enquiry and the Home Guards came and save that man from those peoples. In this atmosphere of terror cows get panic and rushed the place due to which a cow also dies.